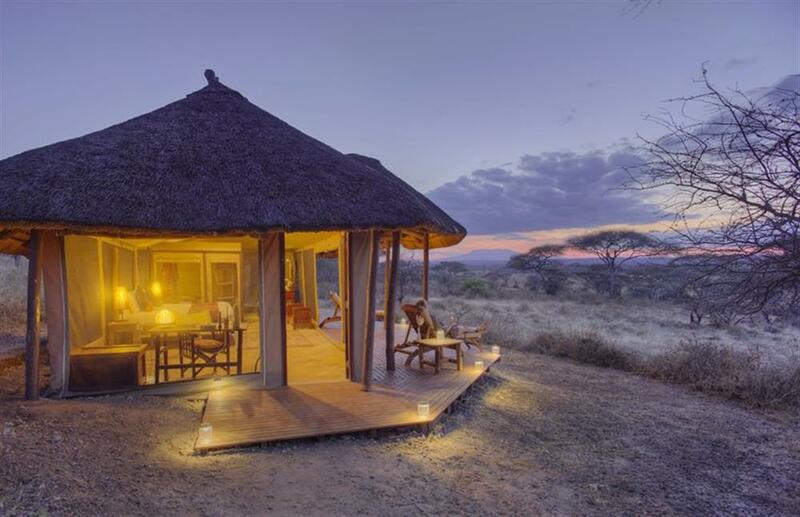 Located in the remote south of Tarangire National Park, guests in Oliver's Camp enjoy a privacy and exclusivity rarely found anywhere inside a national park. 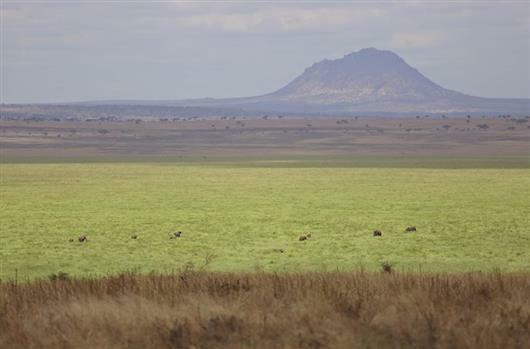 Tarangire boasts large herds of elephants and buffalo roaming around baobab trees, plus a large concentration of big cats and arguably the best bird diversity in East Africa. The camp features ten beautifully furnished guest tents situated along the marsh edge with excellent views over the permanent water source. Each recently refurbished tent is covered by thatch and offers an outdoor shower with indoor toilet and wash facilities. Every evening, guests can relax or read in the lounge and library tent, or drink sundowners at the fireplace after an exciting day on safari. The range of activities on offer at Oliver's Camp is unique for a camp inside a Tanzanian National Park. Off-road driving allows you to get closer to the action. Walking and fly-camping add another unique element to the safari. The park's natural beauty is ideal for wildlife and nature photography. Walking is the absolute specialty of Oliver's Camp. The privilege of walking in these natural areas gives you an exhilarating feeling of adventure. Although you'll usually get close to large mammals such as elephant, giraffe, buffalo or even lion, walking safaris are very safe. 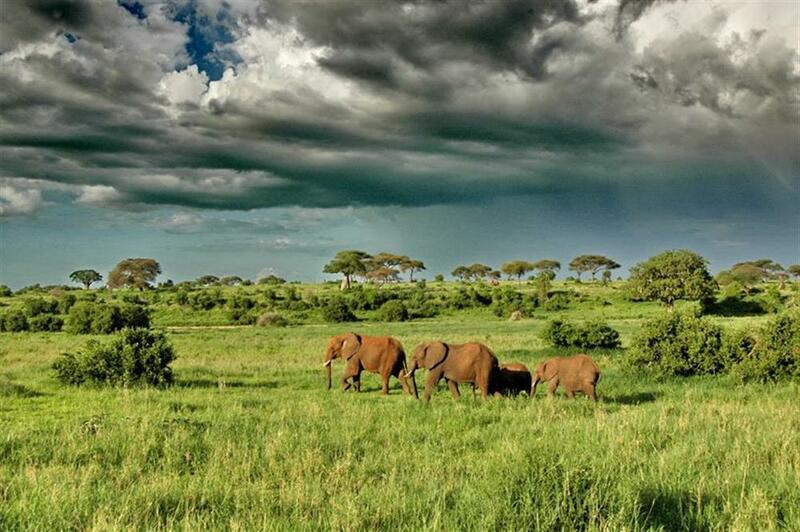 The experienced guides of Oliver's Camp and an armed National Park ranger accompany guests on every walk. Walking safaris can take an hour or a whole morning or afternoon, but combined with fly-camping, they can take several days, letting you discover the most remote parts of Tarangire. 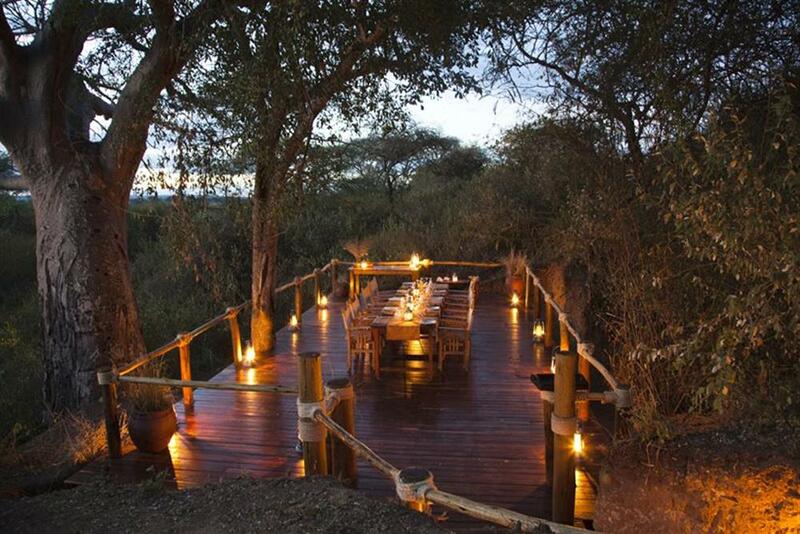 The fly camp is typically booked as part of a walking safari or simply as a completely private night away from the main camp.